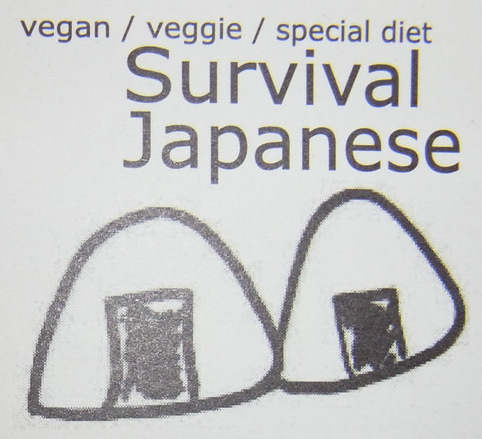 Of course the most important one to look for is this 肉 ( pronounced niku) it means meat, anything before this indicates the animal it comes from. For those who want to avoid fish, avoid this 魚 (pronounced sakana). 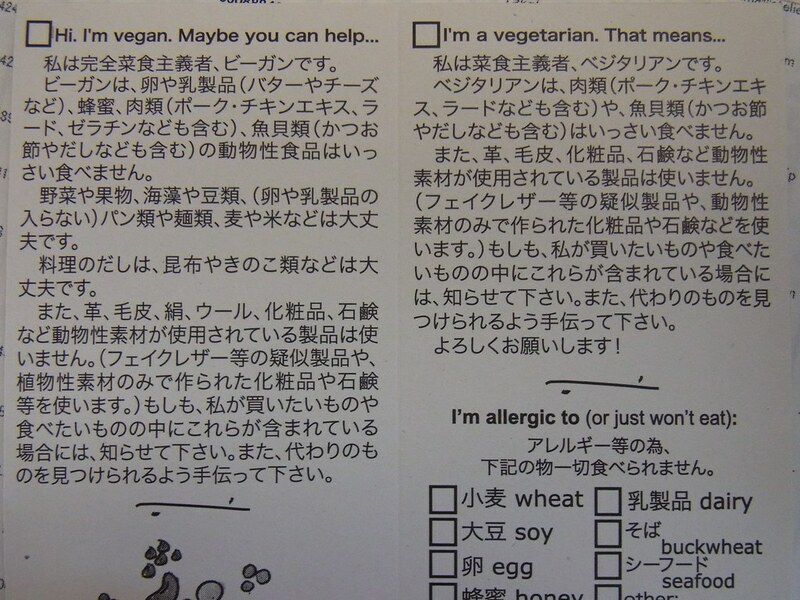 As with meat , most of the fish have this as the left part of their kanji. 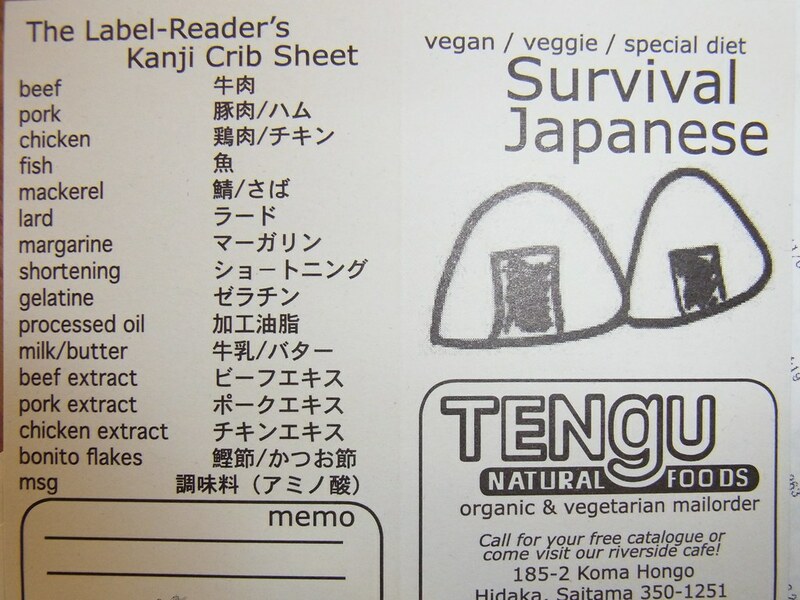 For egg avoiders, please look for this kanji – 卵 (pronounced tamago).